A review of Nuts.com - Do nuts get any better than this? Nuts, Nuts, Nuts! If you’ve been reading my blog for a while, then you already know how nuts I am about Nuts.com! But, after reading my last post about Trail Mix, I realized that I should really show you why I love them so much! First off, all nuts & seeds are not created equal – some nuts are Raw (the way I like ’em); Soaked/Sprouted (even better & more digestible! ); Toasted/Roasted (usually Dry or Oil Roasted – Dry is the way to go if you don’t do Raw or Sprouted); and even Flavored (but these can contain MSG – so watch out)! Secondly, I like to know where my nuts & seeds come from! Some nuts are grown here in the US, some in Canada, some from China; and some from other countries I can’t pronounce. Since the freshness of nuts & seeds is important (they can go rancid very quickly if not stored or transported properly), then this should REALLY be important if you want good Raw Nuts & Seeds to eat. 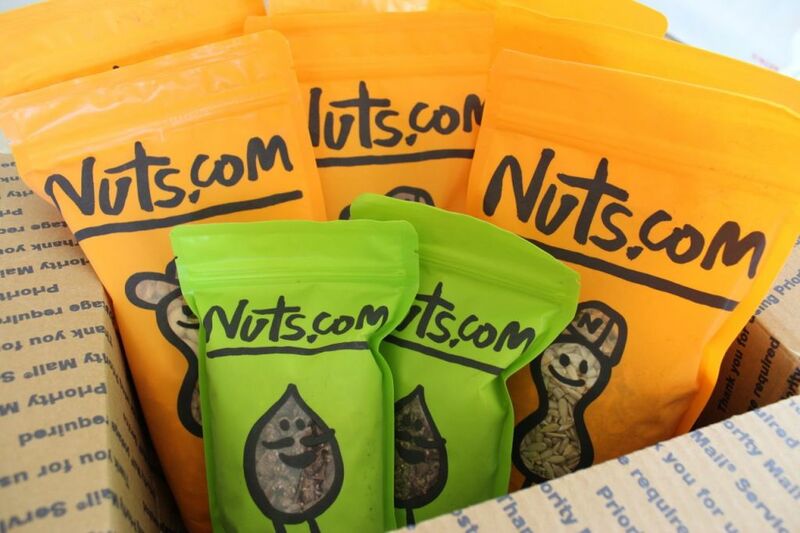 Nuts.com even gives you the option to have everything shipped with a cold pack! 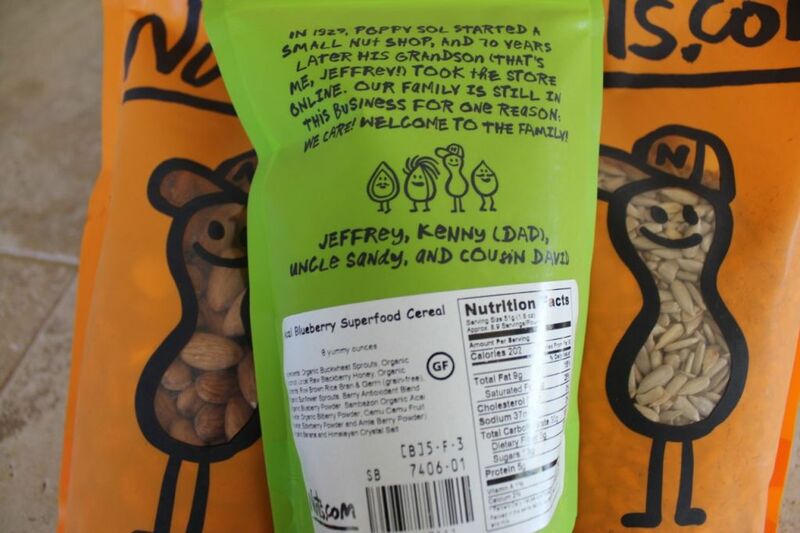 Lastly, Nuts.com sells so much more than fresh nuts & seeds… they sell all kinds of pantry items (like gluten free flours, pastas, beans, chocolates, powders, dried fruits, etc…). It’s easy to get lost in all the items they have – thankfully they have easy navigation which lets you drill down to exactly what you need. 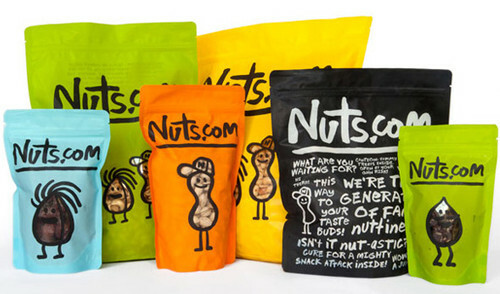 But what really keeps me coming back is the fun online & customer experience with Nuts.com – They are a family run business started in the 1920’s and have kept the family style in all of their humorous communication, their outstanding customer service; and their clever & convenient packaging. 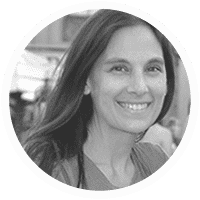 Their loyal customers and hundreds of thousands of positive feedback speak for itself! Here’s what my recent order looked like when I opened the box… It’s always so bright and cheery to me! Also, notice the re-sealable packages each item comes it? 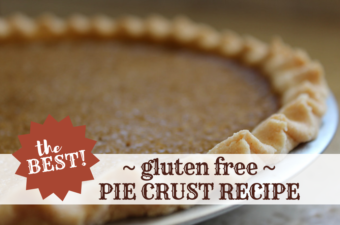 They always give you the ingredient & nutritional information on the back of each re-sealable package! 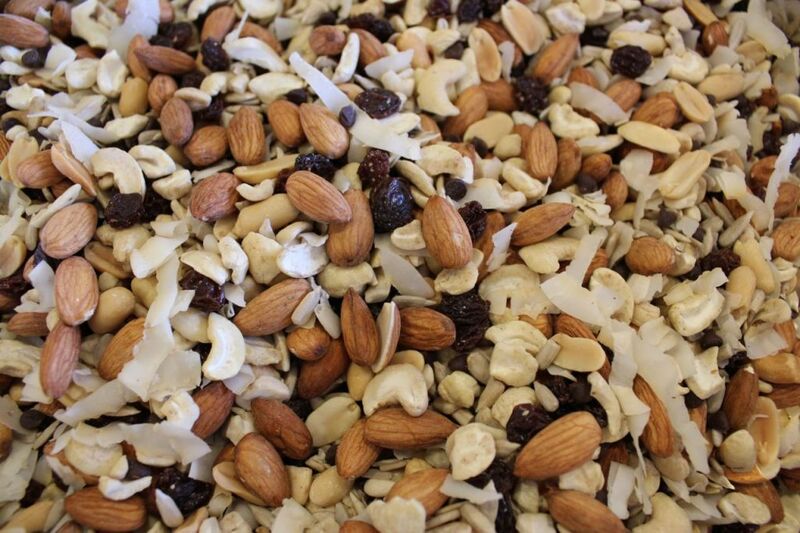 Here’s a close-up of the Trail Mix I made using the items I just got – I’ve never had a bad or rancid Nut or Seed! My one complaint about them is that their shipping is a little high… I wish they had a system like Amazon.com (where I also buy a lot of my grocery items) when you place a minimum order, your shipping is Free. And I’d also love to see a ‘Subscribe & Save’ option like Amazon where I can save even more, by buying on a regular basis. 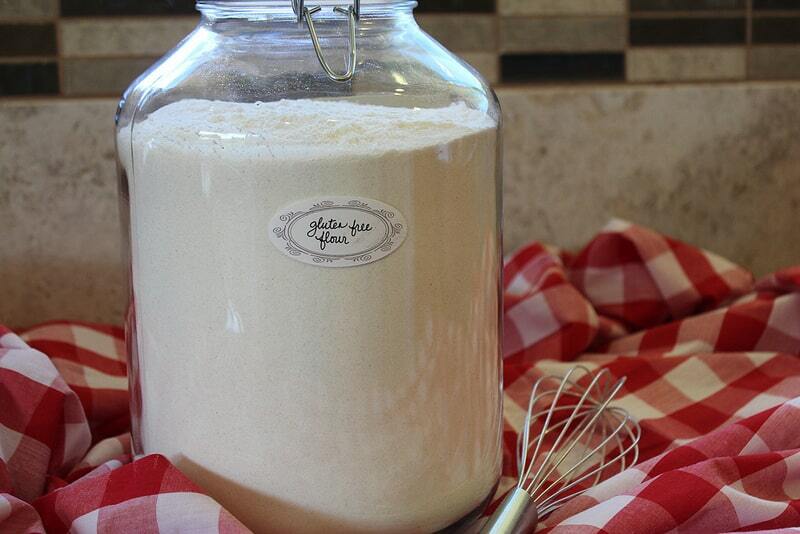 Plus, there are a few items, I’d like to get in smaller quantities – but they’re only available in a larger size. 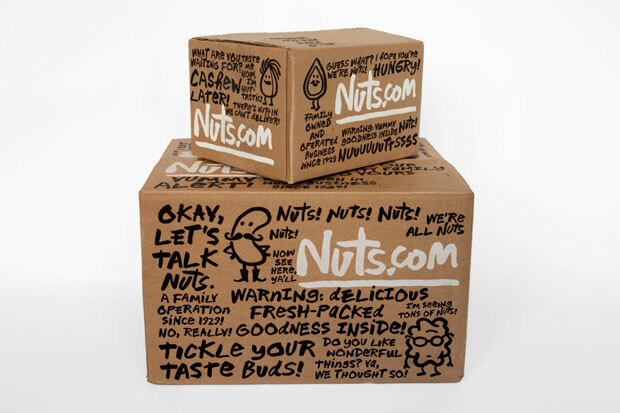 Bottom Line: Best Nuts, Seeds & Customer Experience ever! 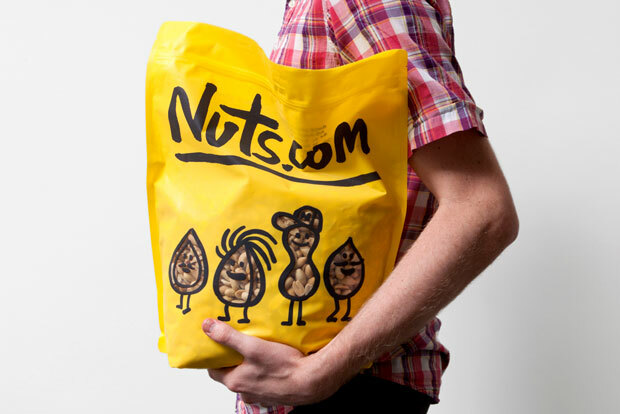 If you don’t have access to Fresh Nuts at a reasonable price near you – then give Nuts.com a try. 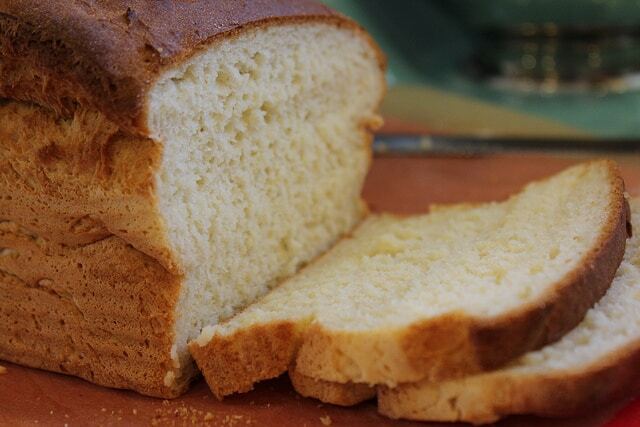 Even if you don’t buy from them, you should sign-up to get their newsletter – every couple of months they offer free shipping or a special deal, and have fantastic recipe ideas & more on their website! 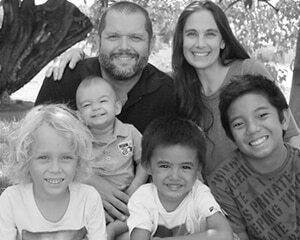 « Please Vote for My Son Sam! I paid $8 and change for standard shipping, but that was for 5-6 lbs. Plus, it arrived the NEXT DAY! They really do an awesome job of getting orders shipped fast. I’m very impressed and will definitely order again. I received a gift from Nuts.com it was Chocolate covered Walnuts Dark Chocolate and although they looked huge once i bit into it; it was all chocolate. Very disappointing I hope they don’t purchase it for me again. I have to let them know the person who bought these for me that is mostly chocolate and hardly any nut so they don’t purchase it for me again. Very good chocolate but It was suppose to be chocolate covered walnuts not a sprinkle of pieces of walnuts with a big mound of chocolate. Also you can’t leave a review and all the reviews are all five stars. I find it to be a scam would not purchase from this company ever you need to have everyone be able to leave a review and you would not get all five stars especially for chocolate covered walnuts that is mostly only chocolate what a scam!!!!!!!!!!!!!!!!!! !